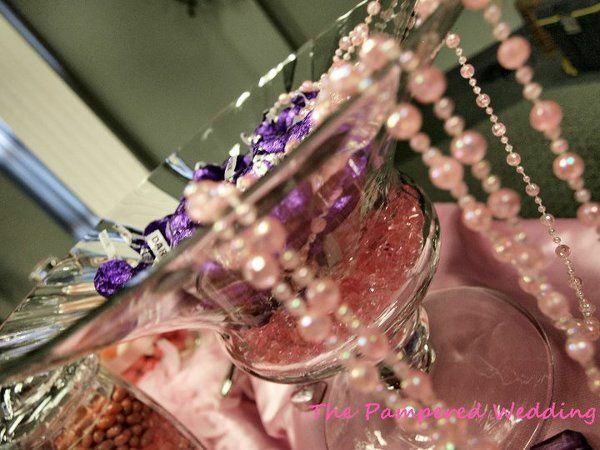 The Pampered Wedding is bringing exciting, breathtaking and brilliant ideas making your signature event special. 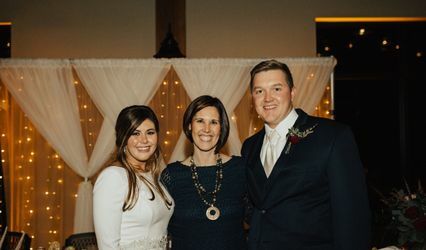 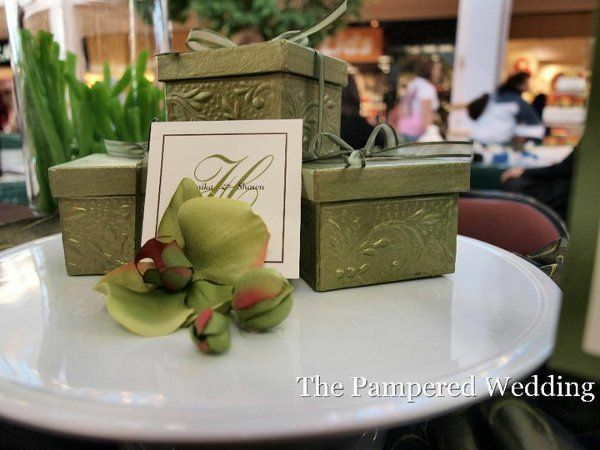 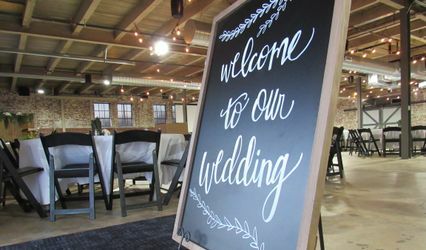 The Pampered Wedding offers a variety of affordable packages,but will also customize to your special needs. 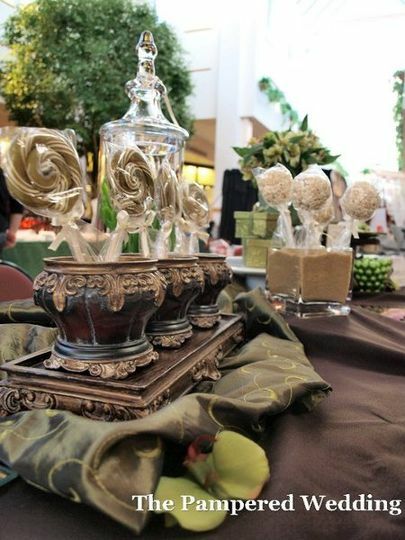 Candy Buffets and Signature Decor are a few of the many services The Pampered Wedding offers.